Inspired choices for your ceremony. This is a wonderful collection of classical favorites – all beautifully arranged and performed. Handel, Vivaldi, Pachelbel and more. 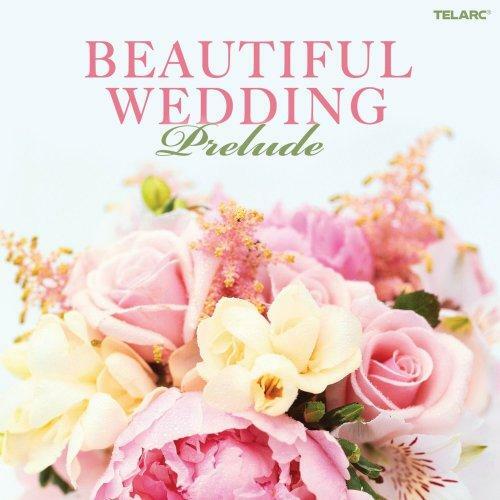 Perfect for helping you choose just the right music for your processional and what to play as guests arrive. Lovely for home listening, too. Hear samples of each piece and/or purchase CD at Amazon.